Address: 652888 Kemerovskaya obl., Mezhdurechensk, pr-t Shakhterov, 33, off. 1. 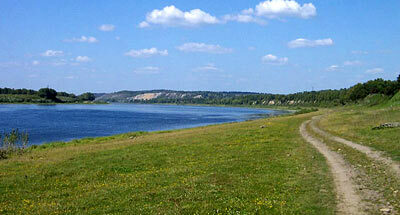 Zapovednik Kuznetsky Alatau, in Tisulsky and Novokuznetsky Disricts of the Kemerovo Region, was established in 1989. Its area is 412,9 thousand ha. Located in the middle part of mountain massif Kuznetsky Alatau, encompassing the ranges Tydyn (mountain Bolshaya Tserkovnaya — 1449 m above the sea level, the Chemodan Mountain- 1357 m above the sea level), massifs of the Krestovaya Mountain (1549 m above the sea level) and the Kanym Mountain (1871 m above the sea level) with sources of the greatest tributaries of Ob — rivers Tom and Chulym. The nature complexes characteristic of the transition zone between Western and Eastern Siberia are widespread. 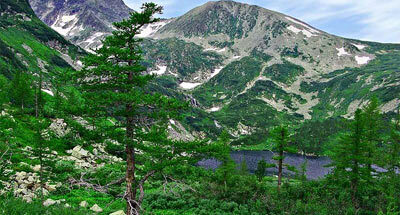 Hell-defined are the altitude zones from steppe and forest-steppe to taiga, alpine meadows and high-mountain tundra. 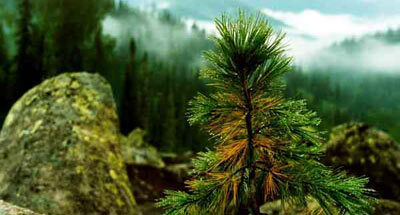 Forests cover 253,6 thousand ha; meadows 15,2 thousand ha; water bodies 1,6 thousand ha. The Caspian deer, moose, roe deer, sable, music deer are the common mammal species. Wild reindeer dwells constantly without migrating from Kuznetsky Alatau.